Connect to your preferred cloud storage account to store your Secured Signing documents. You can directly sign or invite other people to sign from your Google Drive or select documents from your preferred cloud storage to initiate the signing process. Once the signing process has been completed, the signed documents will be automatically saved in the cloud storage of your choice. 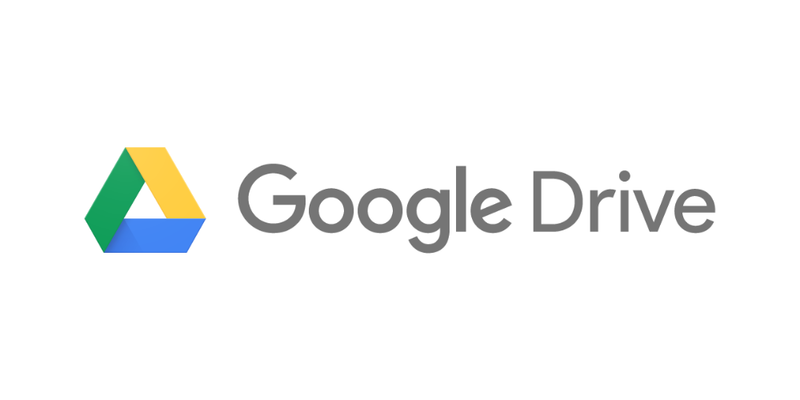 To install Secured Signing for Google Drive, please visit.